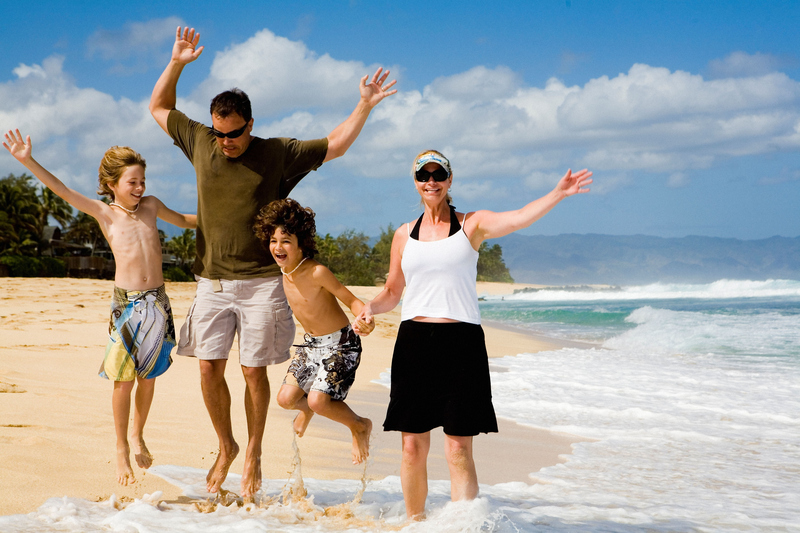 We can help you plan a healthy trip to any destination. We offer pre-travel counseling, immunizations and health advice for adults and children. The clinic’s medical director is Infectious Disease specialist; Apara Dave, MD. We welcome you to call 603-418-0034 and set up a pre-travel appointment at our office at 9 Buzell Ave. in Exeter. To better serve your needs, you will be asked to complete a questionnaire regarding your health history and travel plans and to bring a complete list of all your previous immunizations, if available. Since several weeks may be required to complete a needed vaccine series, we recommend calling for an appointment eight weeks prior to your travel date as the initial appointment may need to be held six weeks before departure. We can, however, accommodate last minute travel plans as many vaccines provide significant effectiveness upon vaccination. Due to a national shortage of this vaccination Seacoast Travel Clinic is unable to offer yellow fever vaccinations at this time; and you will need to visit a yellow fever center to receive a yellow fever vaccination. We apologize for any inconvenience and look forward to seeing you. Antibody level blood tests, also known as titers, are able to be ordered. These tests measure immunity against certain vaccine preventable diseases. at the time of service. Immunization cost information will be provided to you prior to your appointment.